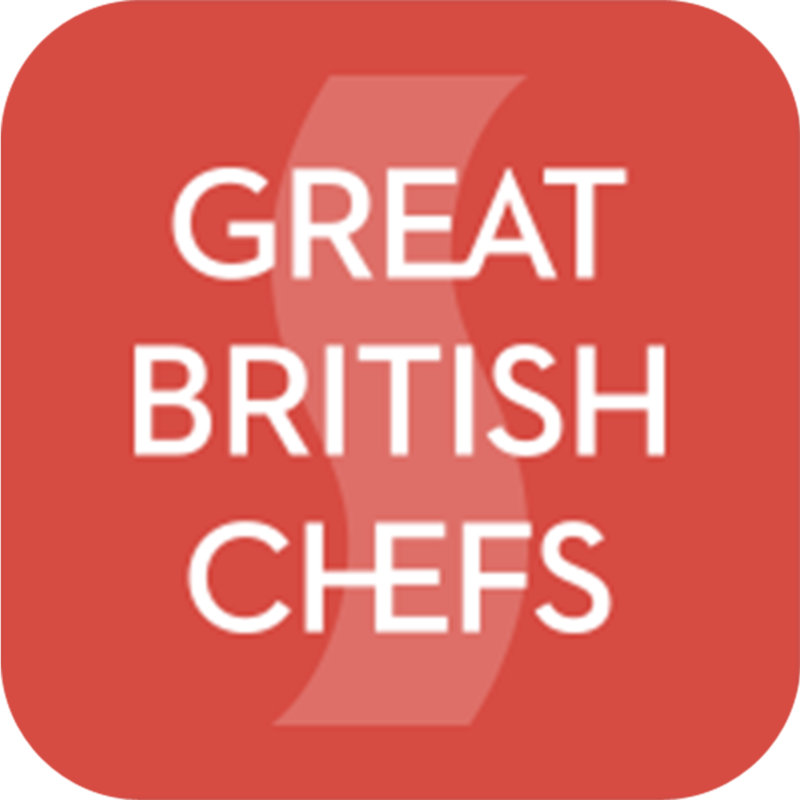 While many chefs unashamedly pilfer ideas from each other, Smith says he is keen to pave his own path (“many chefs in the North West have tried to be the next Nigel Haworth or Paul Heathcote and have failed”). 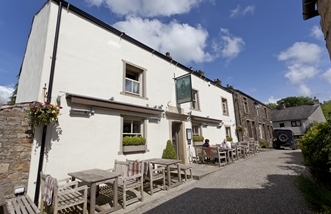 So far his quest for originality has proved unremittingly successful; garnering a top 50 rating in the Good Food Guide for his Ribble Valley restaurant The Freemasons at Wiswell. 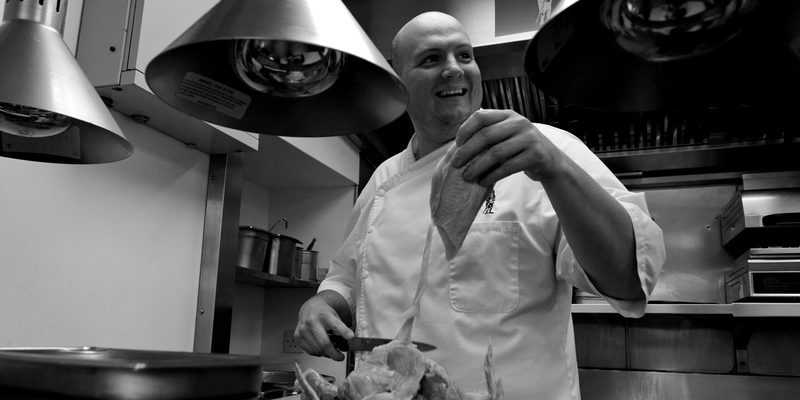 After training at Blackburn College, Smith worked at many of the region’s best restaurants before opening Freemasons in 2009 – immediately drawing praise from customers for his open and energetic management style. 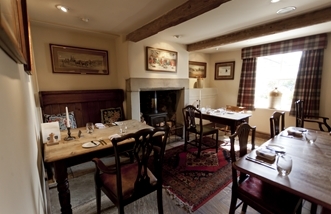 The restaurant is now regarded as one of the North West’s best ever restaurants and Smith as one of its brightest culinary talents. Though his North West upbringing is tangible in his distinct lack of pretension, the chef himself is keen to stress that he takes influence from much further afield. Produce is sourced according to quality - from France or Italy if need be - while Japanese cuisine is also a big influence on the chef. Smith believes in constant evolution; menu items are governed by the seasons and returning dishes are tweaked and refined to eschew any sense of stagnation. Savoury options at Freemasons tend to pair locally-sourced proteins with some more worldly accompaniments - think, Nidderdale lamb with crispy belly and kofta, miso aubergine, charred lettuce, mint and yoghurt. Desserts are never short of exquisite - brilliantly creative and comely. He doesn't feel the need to have 'signature dishes', instead he says, in his typically down-to-earth manner, that "our style is our signature".